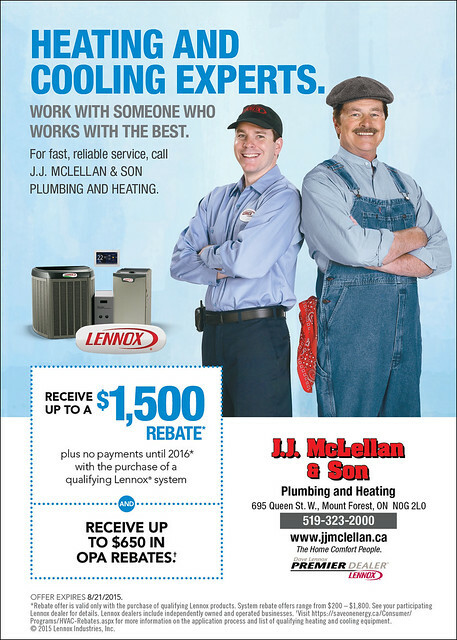 jj mclellan and son plumbing and heating | J.J. McLellan & Son "
If you have a Septic System, how do you care for it? A Septic System is in fact very simple – yet it requires regular maintenance to ensure it can still perform every vital task it is designed to do. 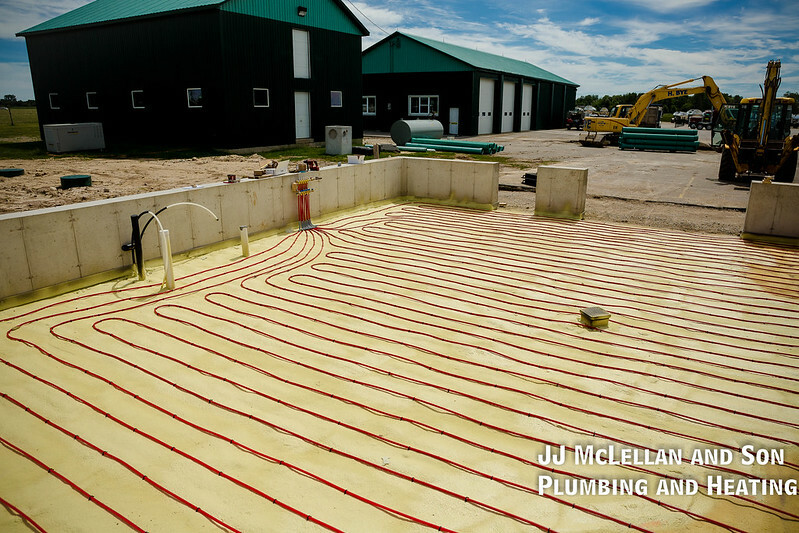 The septic system is a network of pipes which begin in your home, drain into one pipe which is underground and is connected to the septic tank where the liquids and solids flow. The sludge sinks to the bottom and the liquid flows out to the weeping bed. As solids break down they will then flow out to the distribution box and leach out into the bed as well. The sludge is what can cause your system problems. As the sludge accumulates, this will decrease the volume of your tank which then also decreases the retention of liquid before it leaves to the bed. If sludge is left too long this can cause your bed to plug up as there will be less space for the solids to break down and could flow out with the water into the bed. Worse is when the sludge reaches the outlet level and begins to plug up the distribution box, or worse the pipes in the weeping bed. If the system is left too long, unfortunately the weeping bed and tank will need to be replaced. 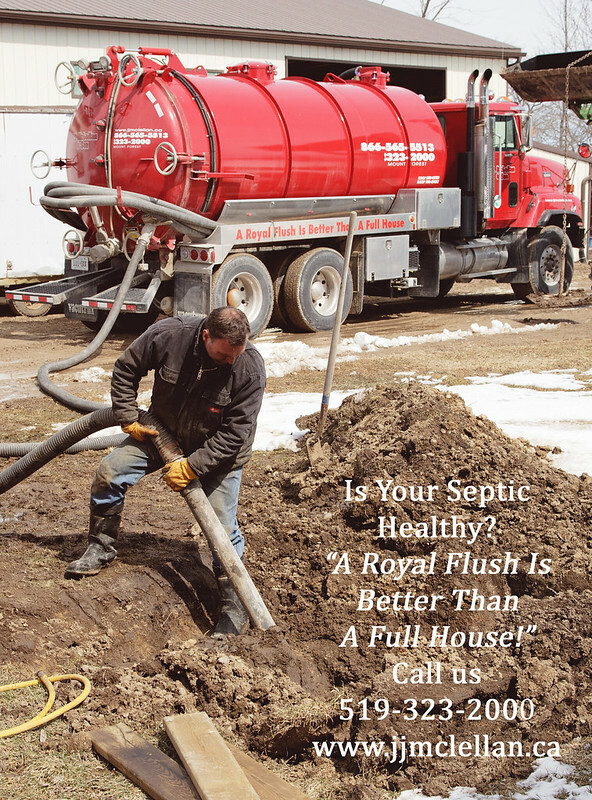 How do you know if your septic is healthy? Do you know where your septic tank and weeping bed are? Keep track of when it was pumped last. Also ensure that when it is pumped that ALL of the tank is cleaned out – not just the water. 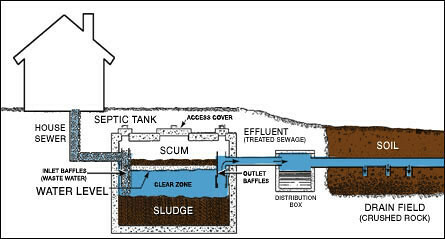 Do not put any unnecessary “Septic Tank” chemicals down the septic – a septic system is designed to do the work itself. Do not pour any household chemicals down the drain or toilet – especially bleach, paint, solvents, paint thinner, nail polish remover etc. All of these will disrupt the natural chemical balance in the septic system. Are your drains draining slowly? If so there could be a potential problem. Is your grass exceptionally green or spongy to walk on near the weeping bed. Do not pour oils, grease or fat down the sink or toilet. Feminine products can also cause issues or clog a septic system. Try to space out all of your water usage. Doing all of your laundry excessively on just Saturday and Sunday all day both days could cause potential issues with excess water entering the system. By using your water as equally as possible during the week this will allow the system to properly treat all of the water that enters and exits. Repair any leaking taps or drains – leaking water – even just one drop per second can waste tens of thousands of litres of water per year! Do not drive any vehicles or large equipment over your septic tank or pipes – this will cause major damage. Do not plant any trees or flower gardens in, on or too close to the weeping bed. 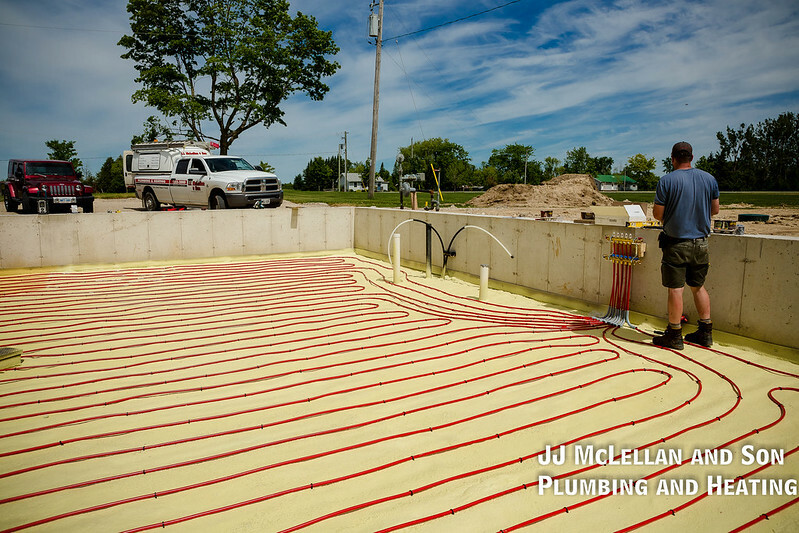 Do not build over your septic tank or weeping bed – if there is ever a problem OR when your tank needs to be pumped this will cost extra and may need to be removed or damaged to do the repair/pump. Have your tank checked at least every 5 years and pumped when necessary. When in doubt – ask a professional! 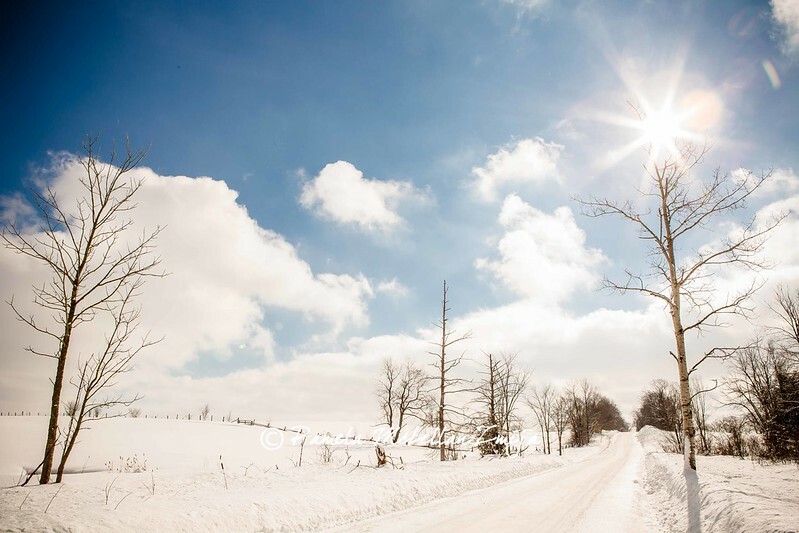 Download the 2014 Winter Wise Booklet courtesy of TSSA and their Safety Info website. Click here to be directed to their download page and save the PDF! Also be sure to check out their KID ZONE portion of the site! So very important for young people to know there can be a lot of dangers when you are not safe. With this cold weather comes frozen pipes… Some tips to keep your water flowing! JJ McLellan – Broken Pipe – Froze and burst! 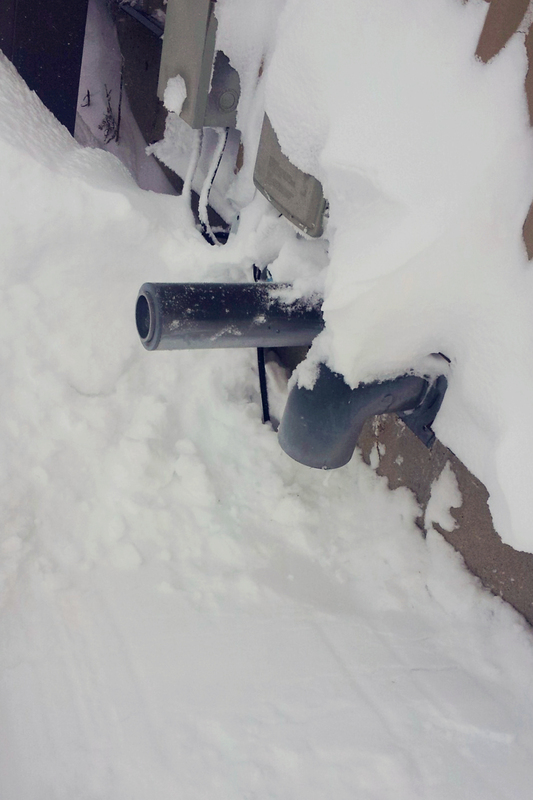 When water freezes it expands, this is why if your pipes freeze they can and will burst – such as in the photo! Open your cupboard doors – If you are worried about your pipes freezing and the potential of bursting… If you have pipes/taps on outside walls, open your cupboard doors to allow heat from your home in. Heat from a lamp – If that doesn’t help plug a lamp in and put it under the sink (safely… not near anything flammable!) the heat from the bulb will help. Run water – If you are really concerned, turn on the tap and let it run, a small consistent stream will help prevent freezing. Insulate – If your home is very old and does not have a lot of insulation in the walls you could add some foam board insulation to the back of your kitchen cabinet to help prevent freezing. What if I dont have a basement? 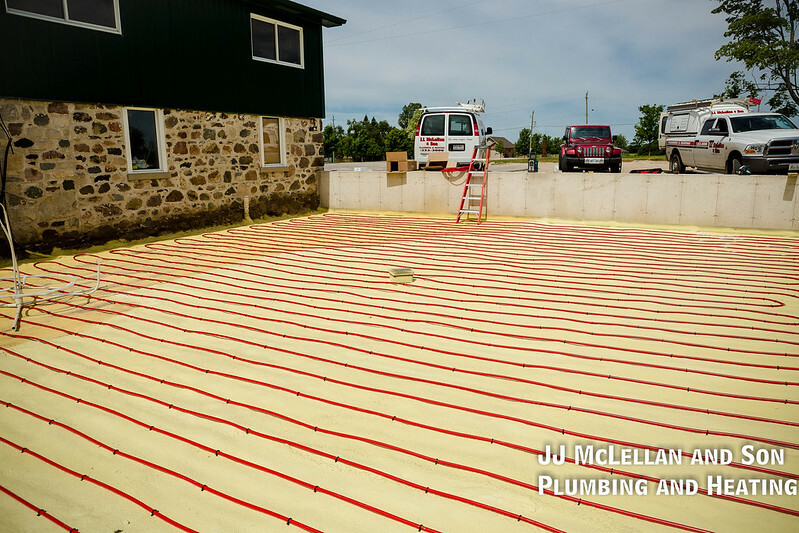 If you live in a mobile home or a home with a crawl space, ensure you have heat tape for your pipes and that the underneath of the home is properly insulated and sealed! 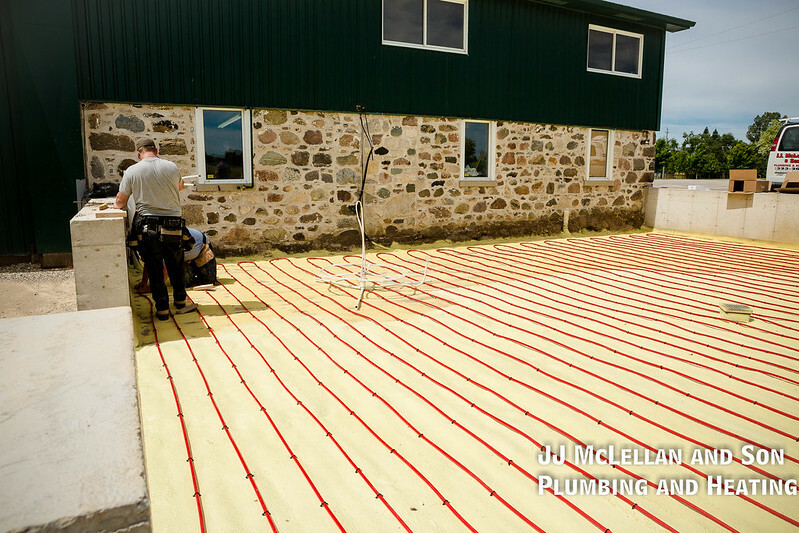 If your home was built on a slab on grade most likely you will have in floor heating, ensure the heating system is kept at a consistent temperature and have your system maintained regularly. Getting away from the cold – If you are going away ensure you have someone checking on your home at least once a day – twice in cold weather like this. Consistency – When the weather turns cold it is very important to keep your thermostat at a consistent temperature even during the night. Set your thermostat at a comfortable level and leave it. Its too late… what should you do? If your pipes have froze you can try to thaw them yourself. First open your taps, second use a heat source such as a hair dryer or a small portable heater. Be very careful to ensure you remove anything flammable prior to applying heat – especially in the kitchen if there are cleaners in the cabinets. 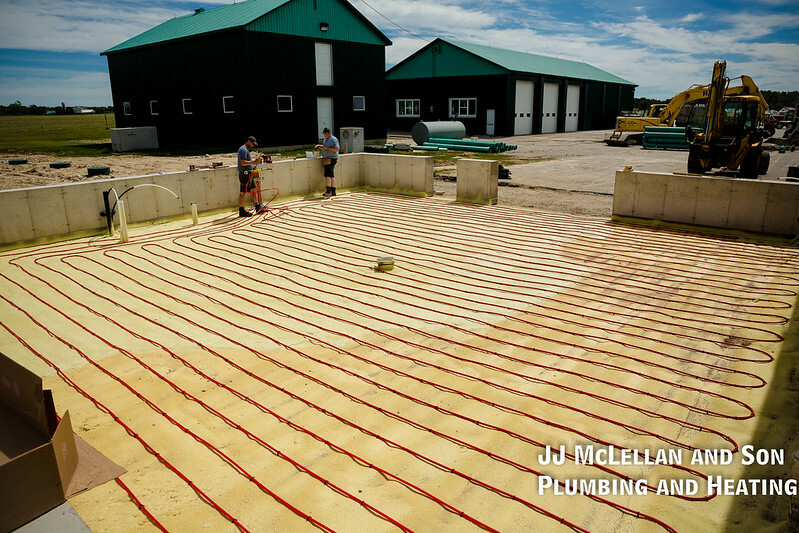 If you are not able to get your pipes thawed its time to call the professionals. Our plumbers have dealt with many frozen pipes! 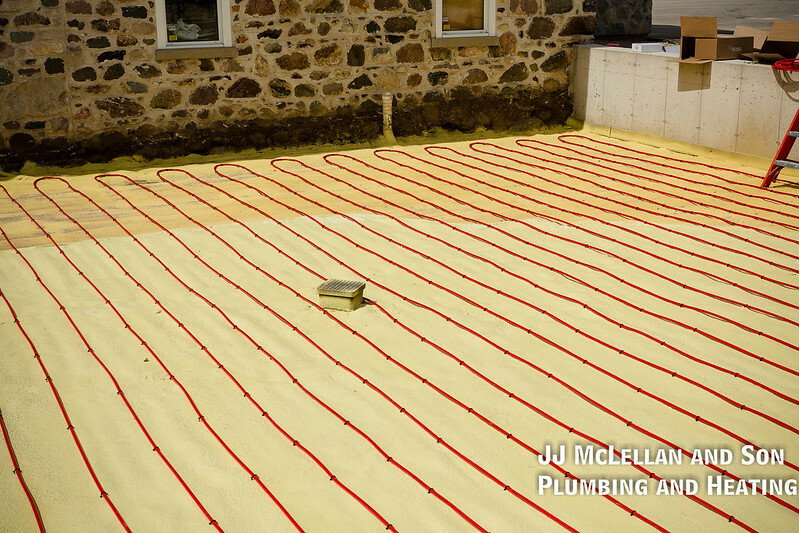 Either way once you get your problem solved – ensure you will be ok for the next deep freeze with proper insulation such as wall insulation, floor insulation, pipe insulation and heat tape. Do not wait until you have issues to take preventative action. Ensure you have proper wall insulation, ensure the underside of your home (this includes basements) is insulated properly. 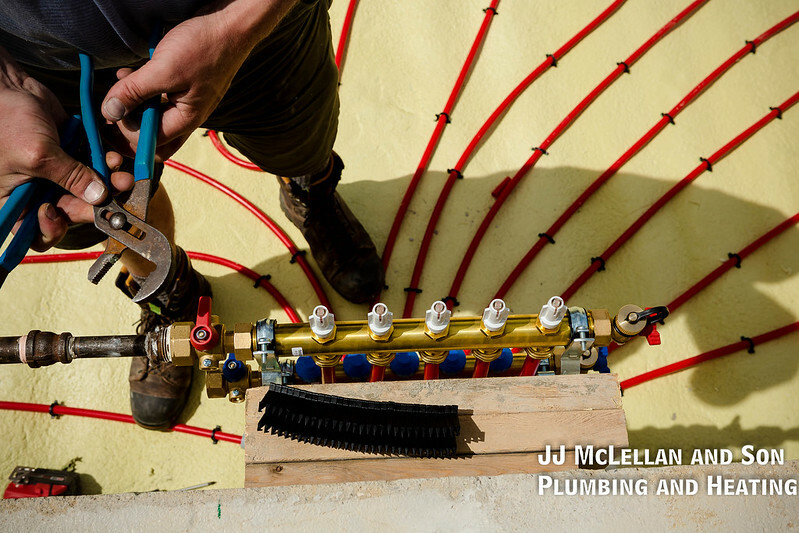 If you are already planning a renovation pipes can be re-routed to lessen the chance of freezing. 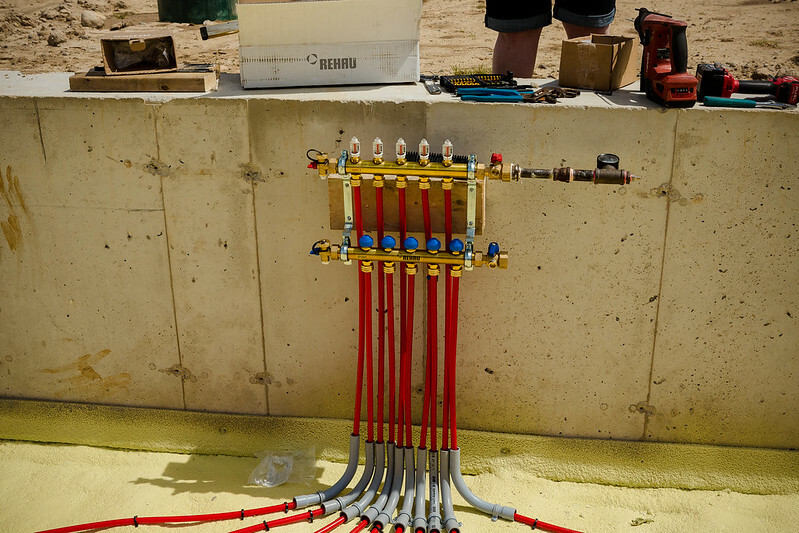 Unless you are considering gutting an older home back to the studs to completely re-insulate the home, sometimes in an older home re-routing the plumbing is the best option to get the pipes off of an outside wall. 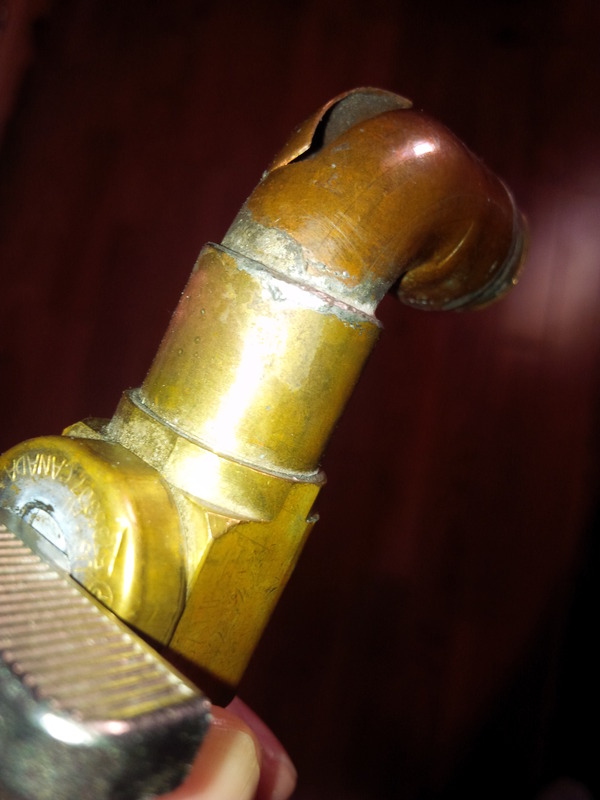 The costs for preventative maintenance will be well worth the costs you could face if your pipes freeze and burst! Unsure of what you should do? 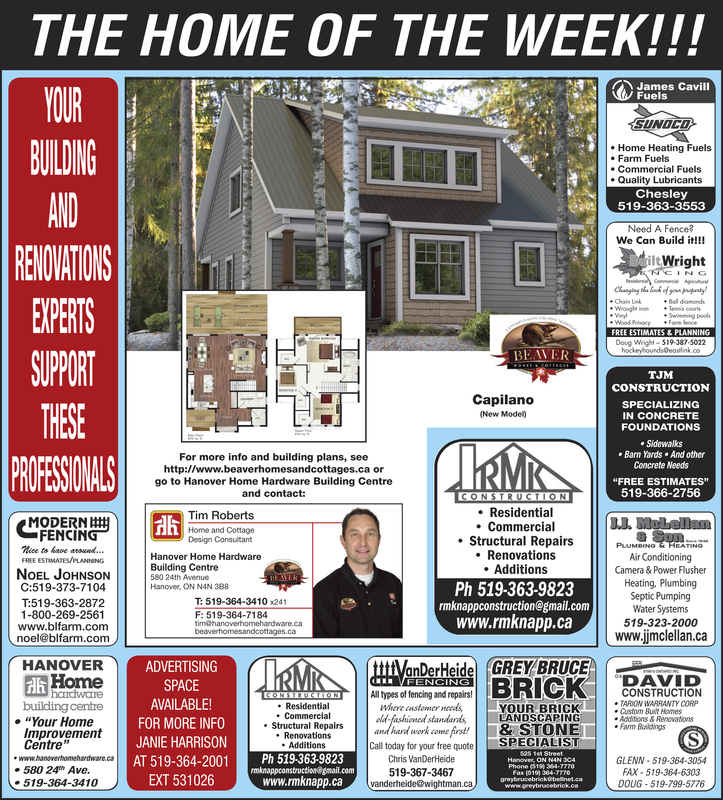 Feel free to give Mike our Comfort Advisor a call he would be happy to recommend some options for you to ensure your home is safe!